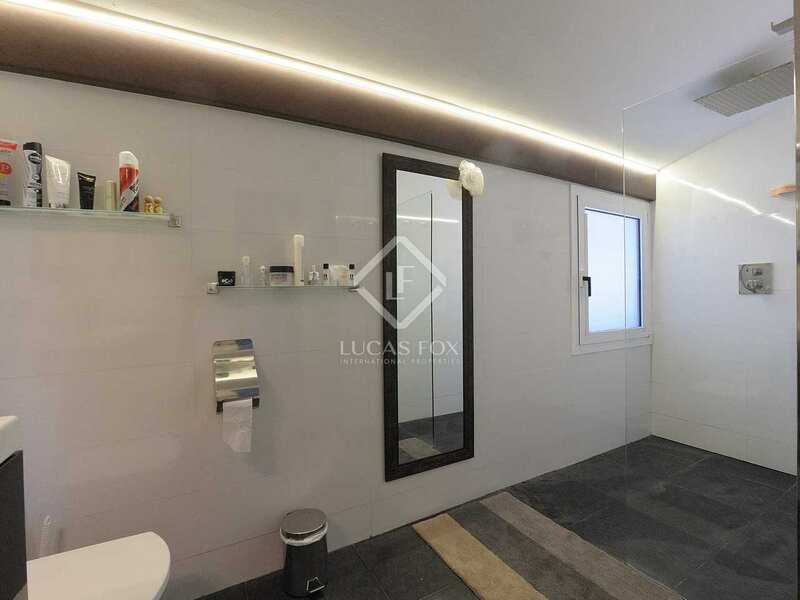 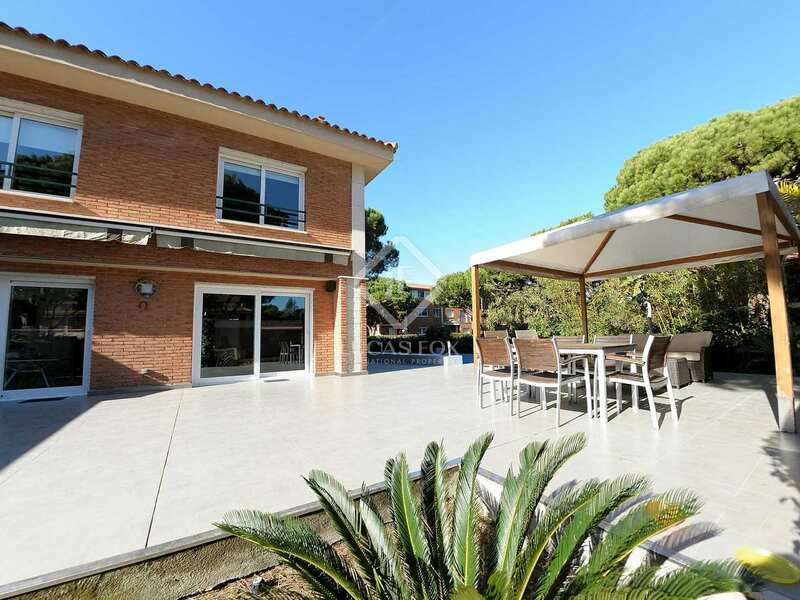 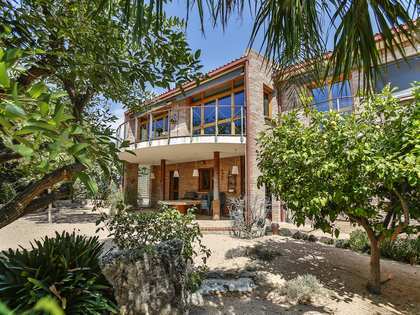 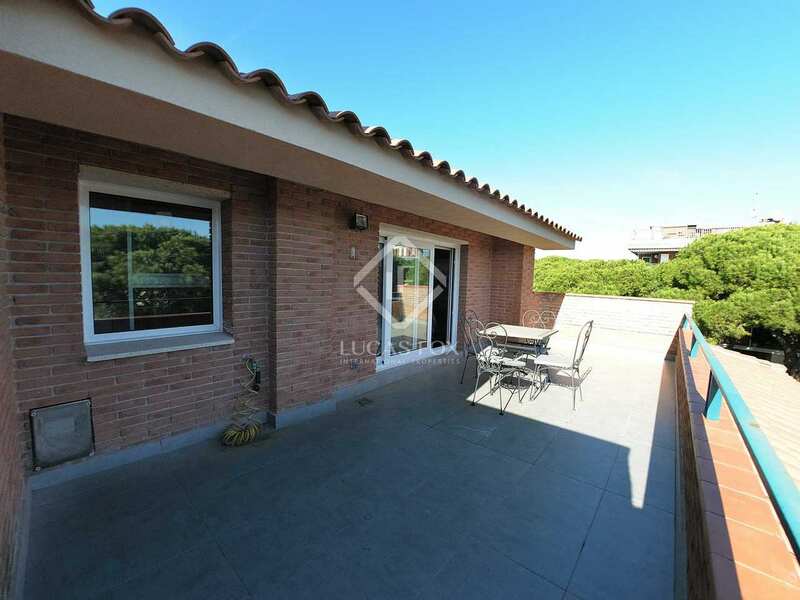 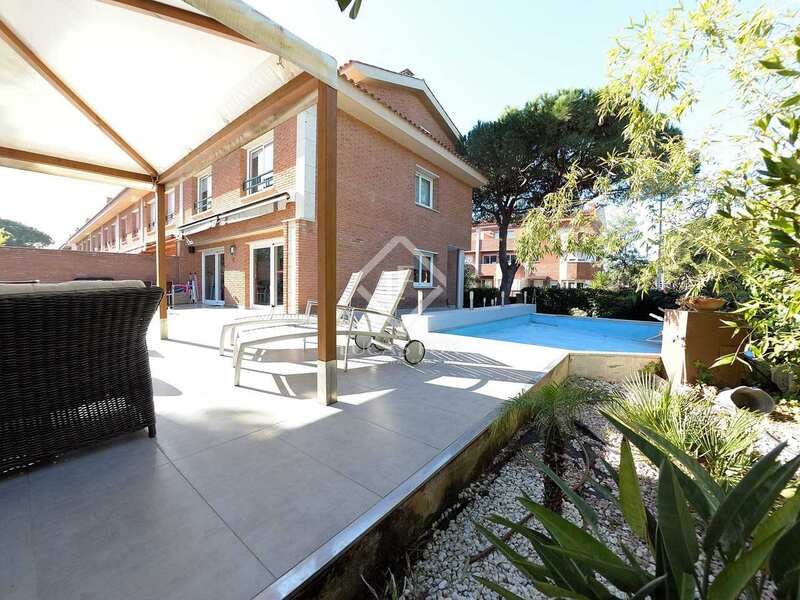 This modern corner house of 372 m² enjoys a wonderful location in Gavà Mar, just 1 minute on foot from the beach and public transport to Barcelona. 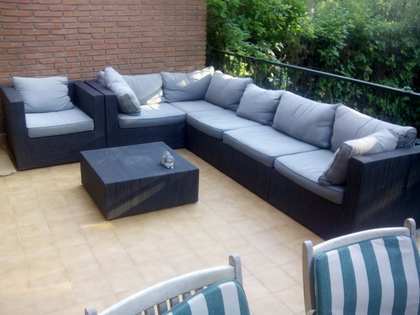 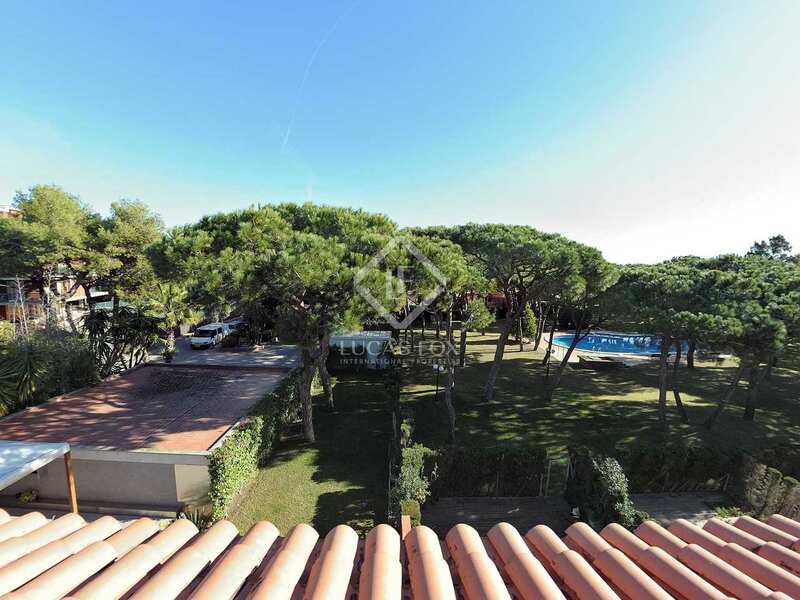 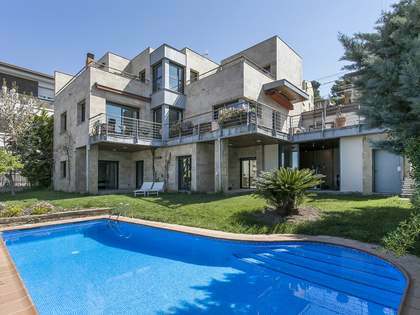 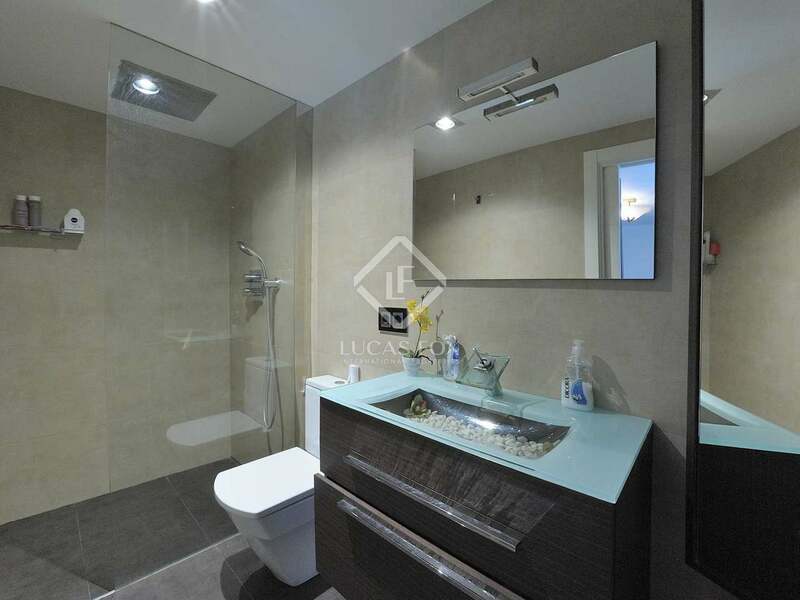 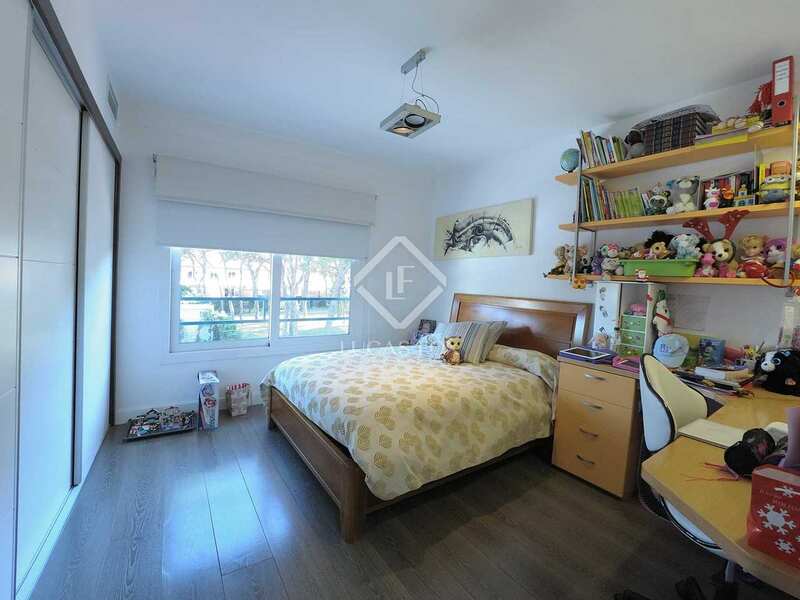 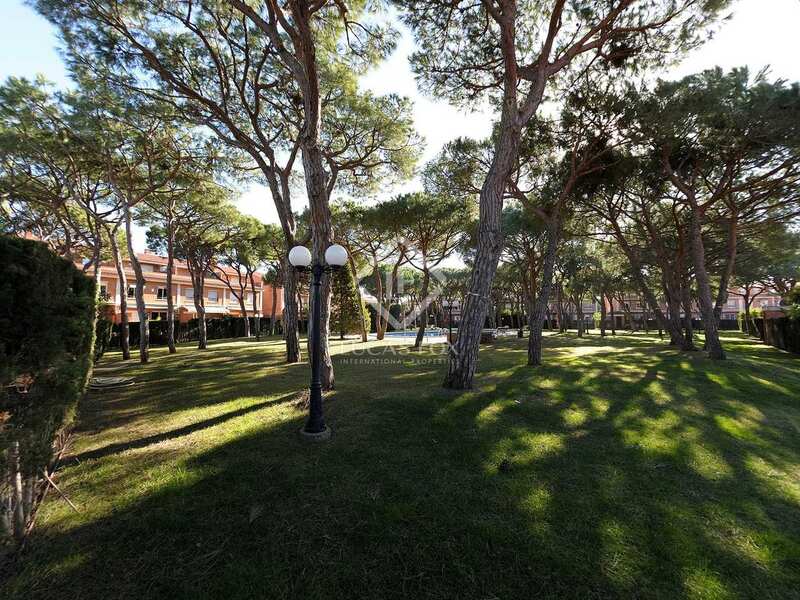 It is within very easy reach of Barcelona Airport and 2 reputable international schools. 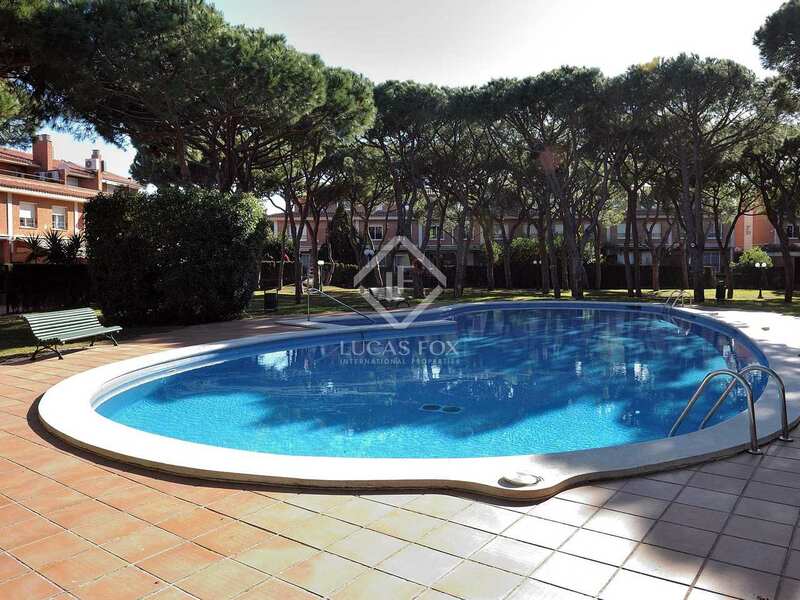 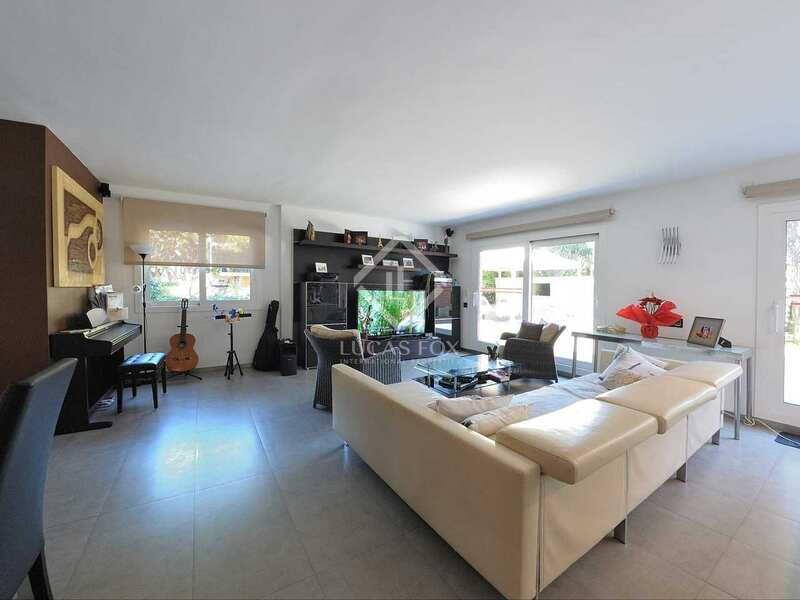 As well as a private garden and terraces, the owner of this property may enjoy access to a 3,000 m² communal garden with a children's play area and a swimming pool. 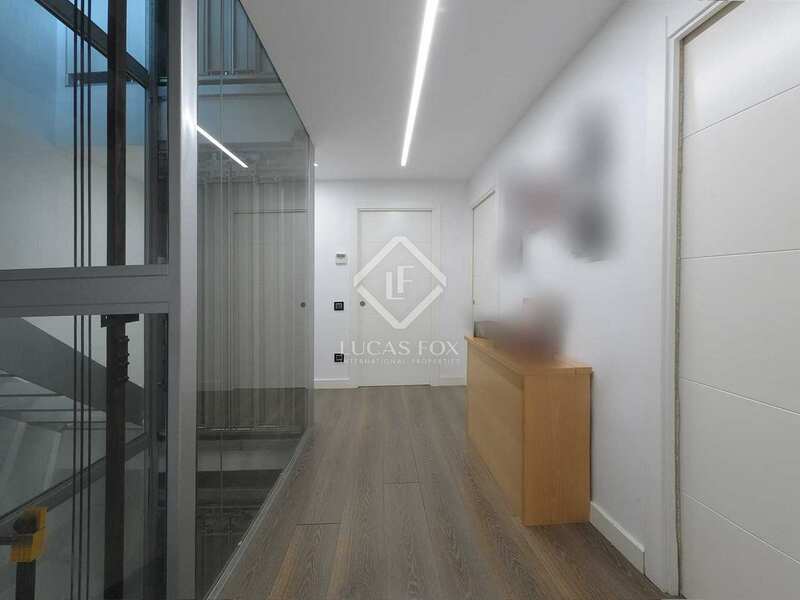 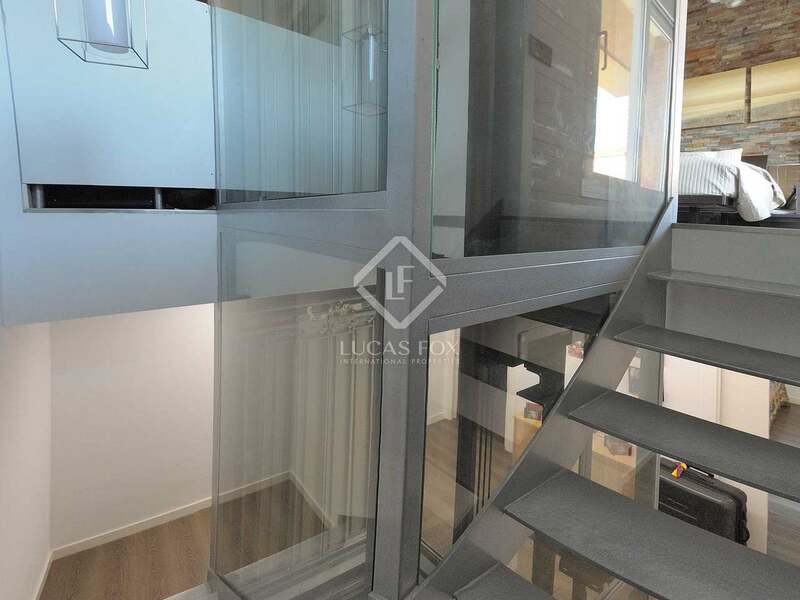 The property consists of 4 floors which are all connected by lift. 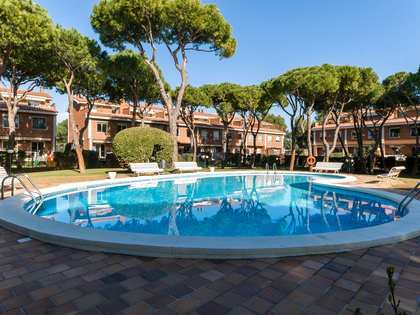 On the ground floor we find a spacious living room – dining room (40 m²) with an open kitchen (16 m²) and access to a terrace, private barbecue area, porch with pool table and the garden with access to the communal area. 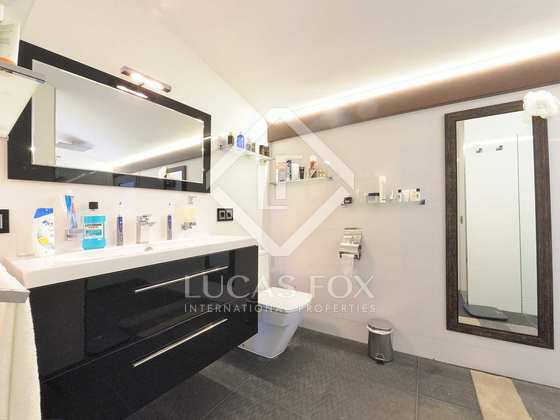 This level of the house has a guest toilet. 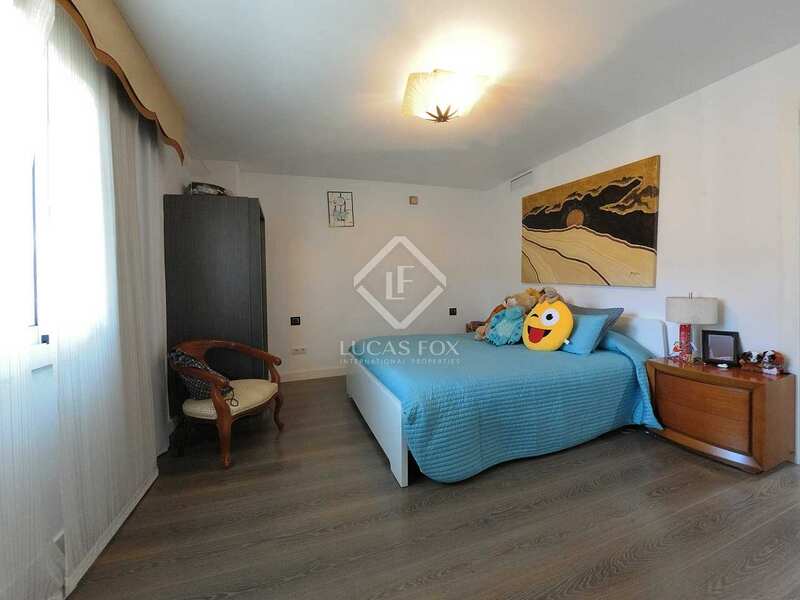 Moving up to the first floor we find 2 double bedrooms with a shared bathroom and a suite with bedroom and private bathroom. 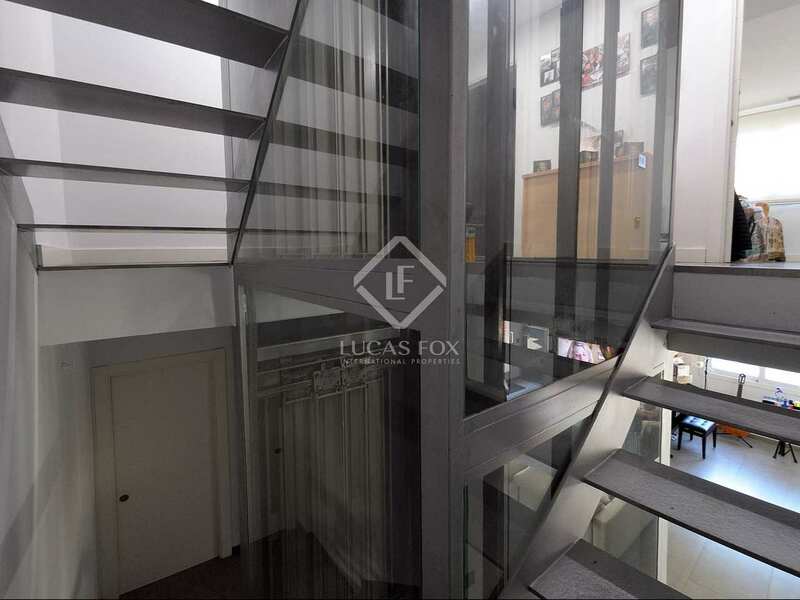 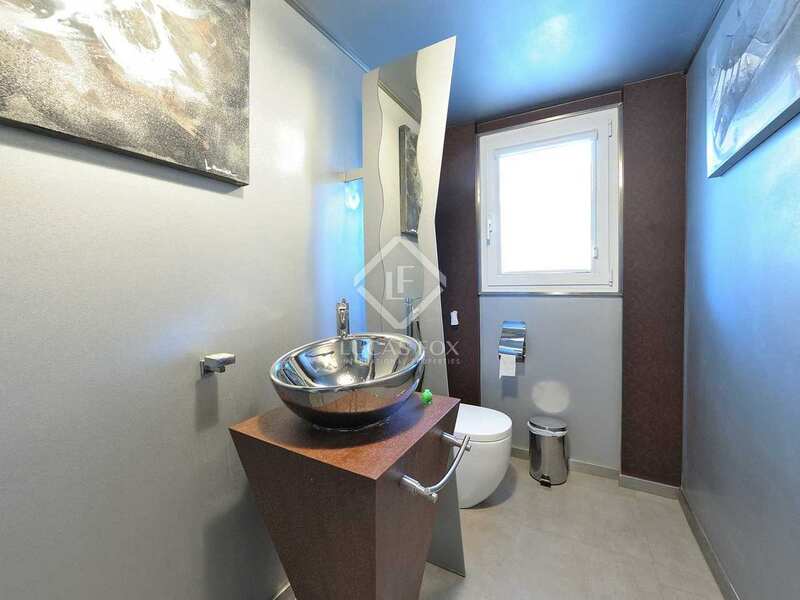 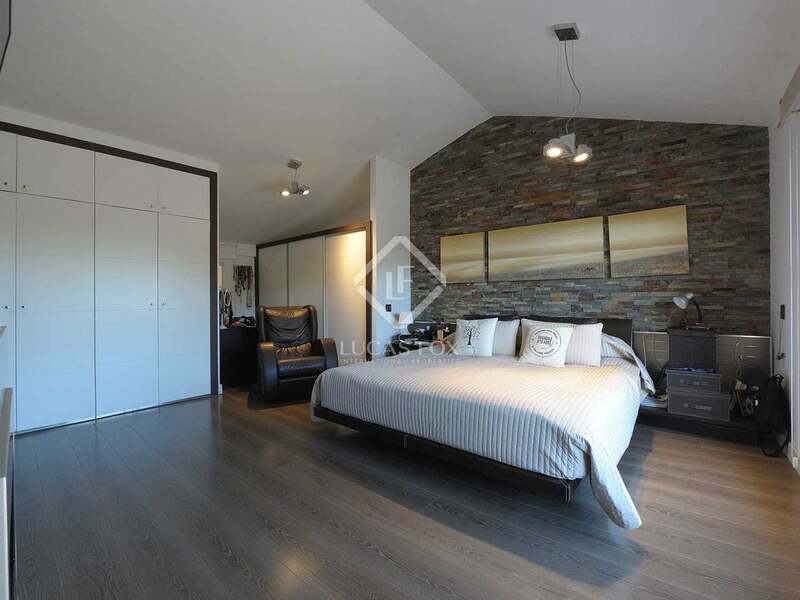 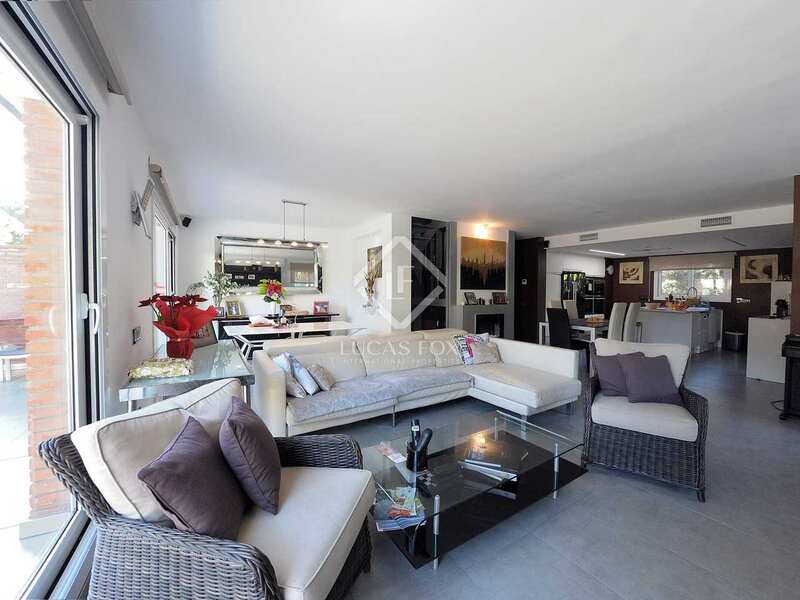 The loft floor is occupied by a large suite (35 m²) with a dressing room and access to a terrace (12 m²). 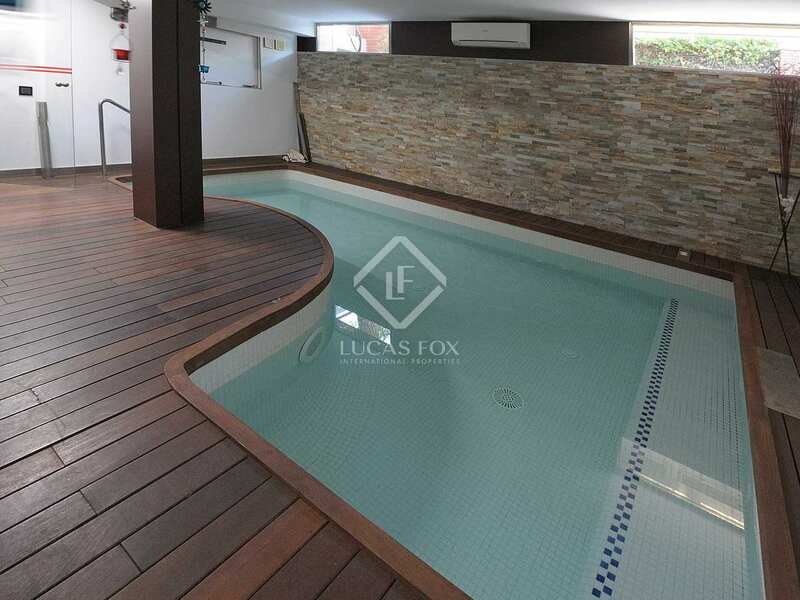 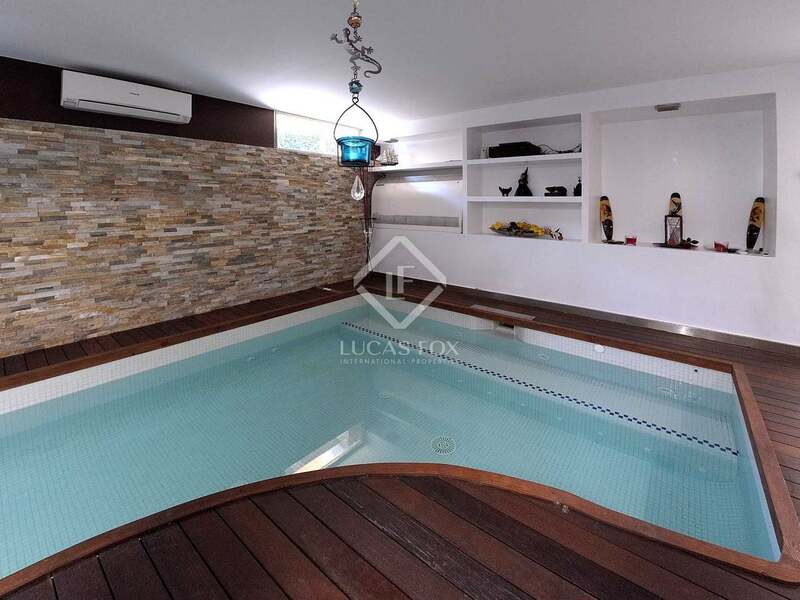 In the basement we find a heated pool / jacuzzi, a service room currently used as a laundry area and access to the garage. 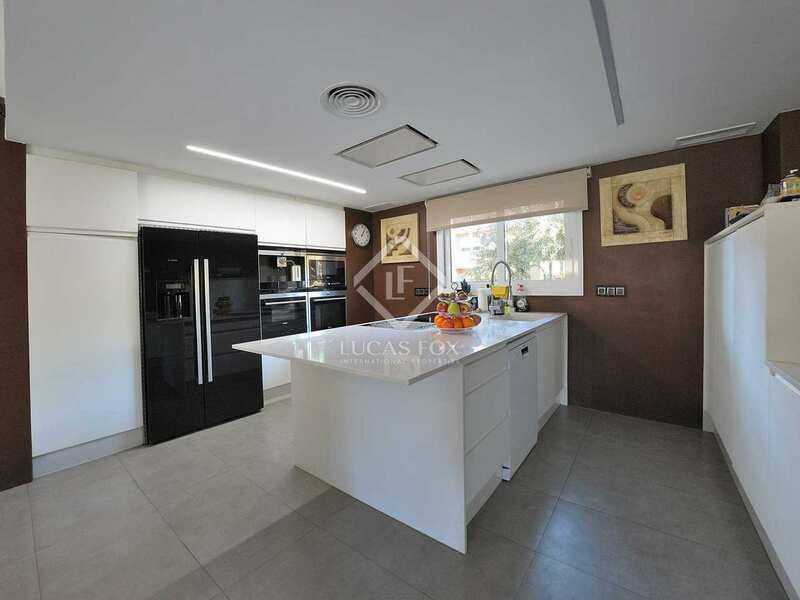 The property is modern and has high quality aluminium joinery as well as a centralised audio system. 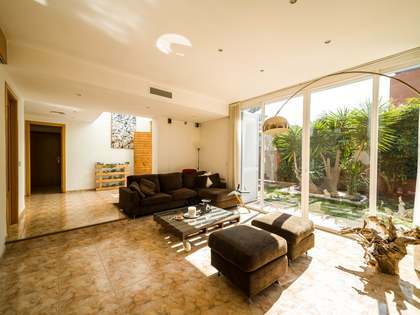 It is rare to find a sizeable property of this kind in this area with such unique features, both private and communal, making this an excellent family home. 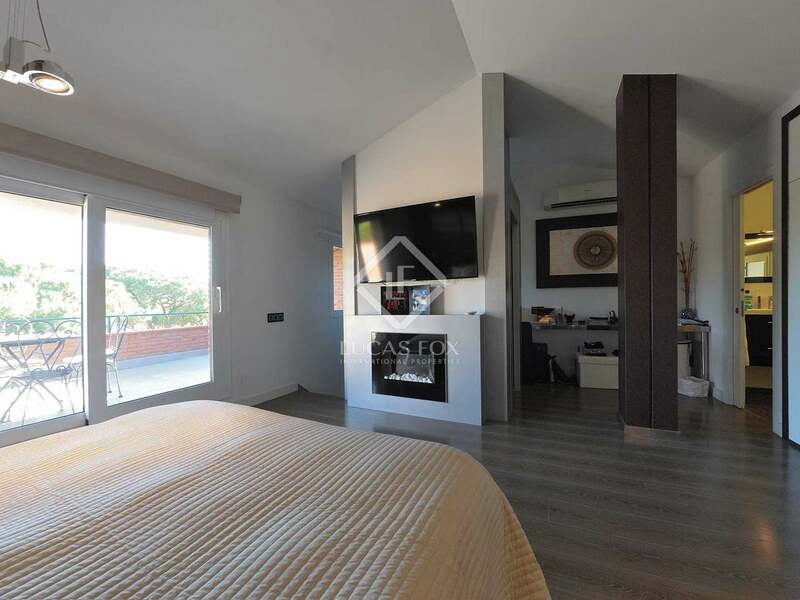 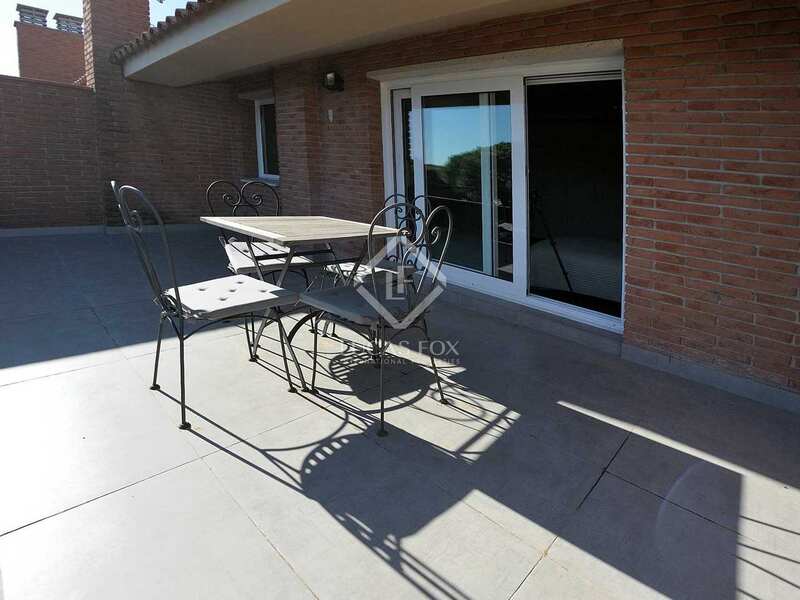 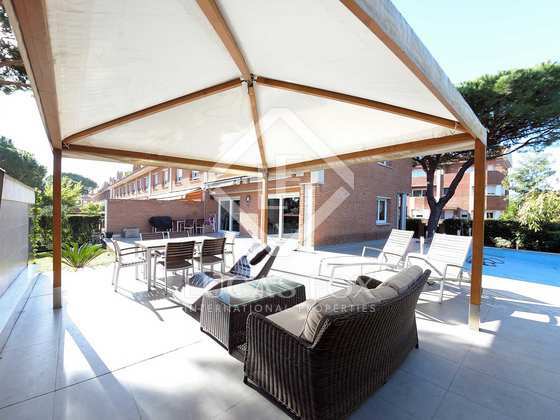 This property in Gavà Mar is located on the second line back from the seafront, just 1 minute on foot from the beach and the restaurant Las Marinas as well as buses that take you to Barcelona in just 20 minutes. 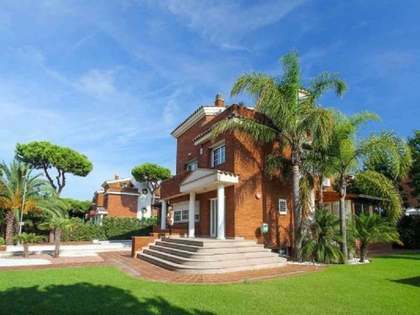 Barcelona Airport is just an 8-minute drive away, the British school is 6 minutes away and the French school Bon Soleil is 9 minutes away.